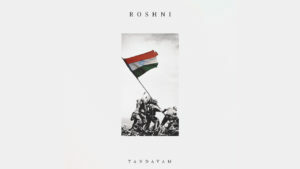 Following the recent terror attack in Pulwama, Ahmedabad’s new rock band has created song namely Roshni which is dedicated to Indian Armed Forces. The band wants to pass on the message with this song – this is a new, modern India. People won’t tolerate any heinous act that is a threat to our national security. 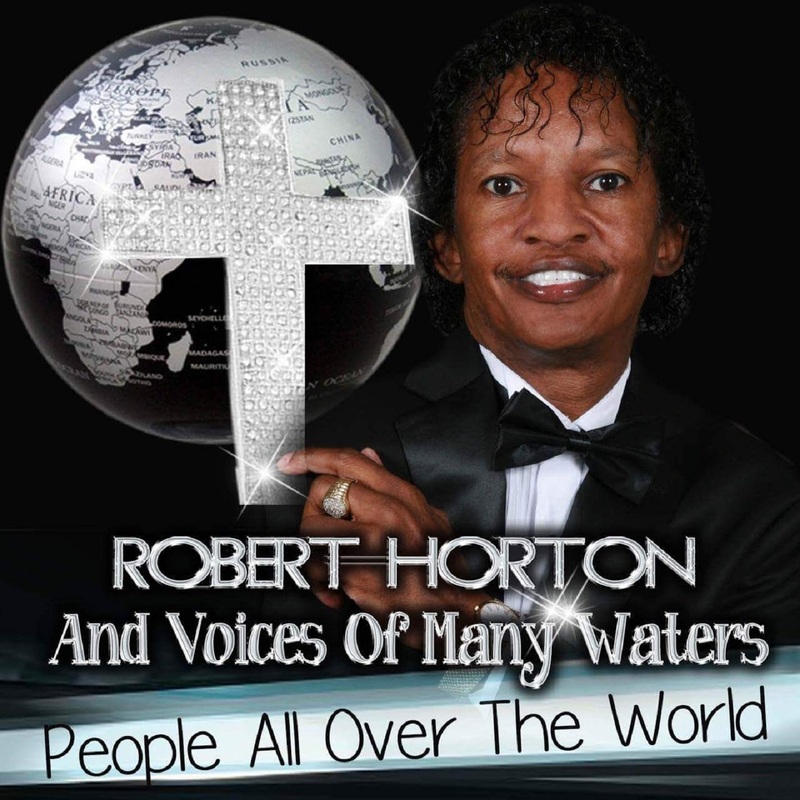 The song is published on YouTube. This video is dedicated to every Indian and our brave arm forces who highly condemn and fight against the cowardly terrorist attacks and their heinous activities. We want to pass on a strong message that this time India won’t spare anyone who is a threat to our national security. Tandavam is an Indian band formed in Ahmedabad, Gujarat in 2018. With members Hardik Gohil, Parth Patadiya, Harshvardhan Gadhvi and Nirmal Rajput, the band initially started producing experimental folk-rock music together with other genres such as hiphop, pop and rock.